So, I will take you back to my years at Lewis University. Here are three of my favorite portraits that I did. In my opinion, two of the best teams in sports! Yes, I am a diehard Chicago Blawkhawks and White Sox fan! Born and bred, BABY! 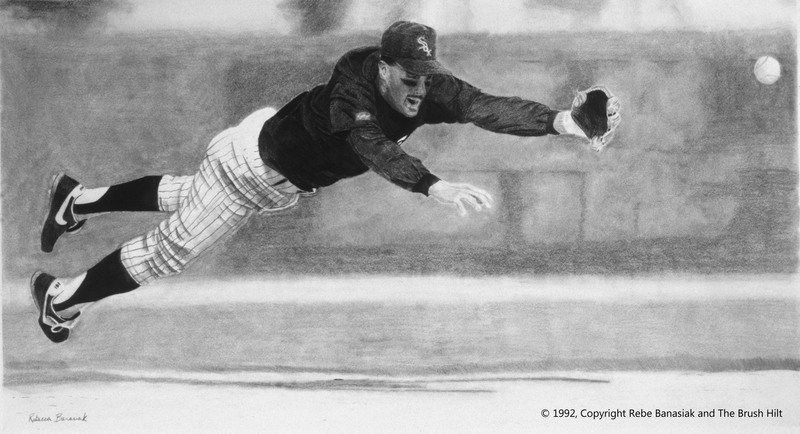 Ozzie Guillen, 1992, graphite on paper. 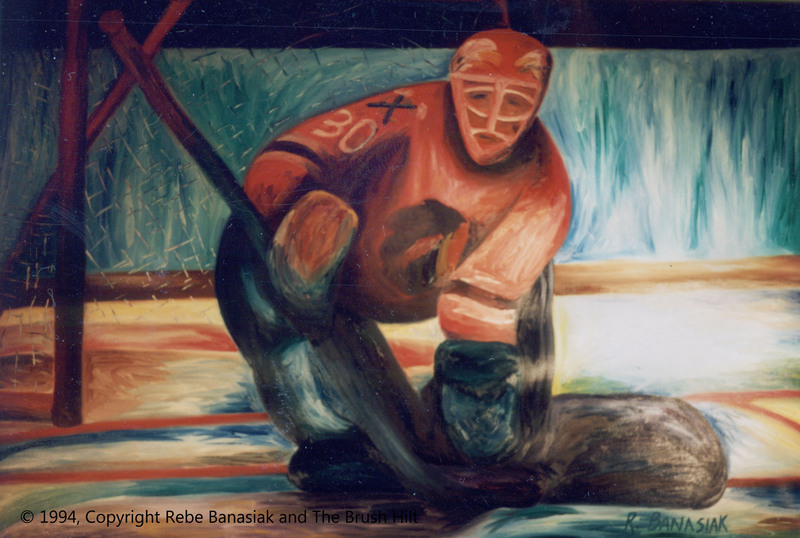 Eddie the eagle Belfour, 1994, oil on canvas, 4’x6′. 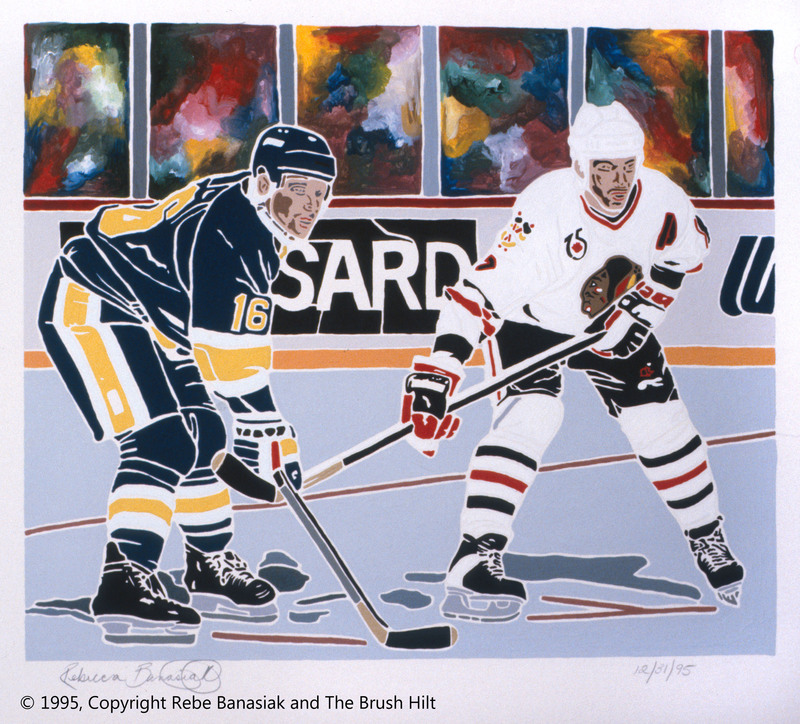 Chris Chelios and Brett Hull, 1995, acrylic on illustration board.